These leather cell phone holders are made from veg-tan leather. 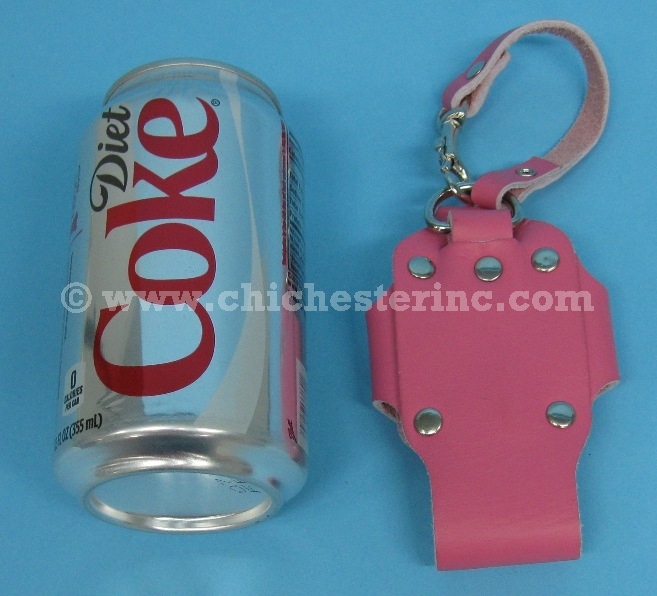 They have a velcro attachment and a strap with a swivel clip that can be used to attach to a belt or purse. They are approximately 4.75" long, 3" wide, and weigh 0.1 lbs.